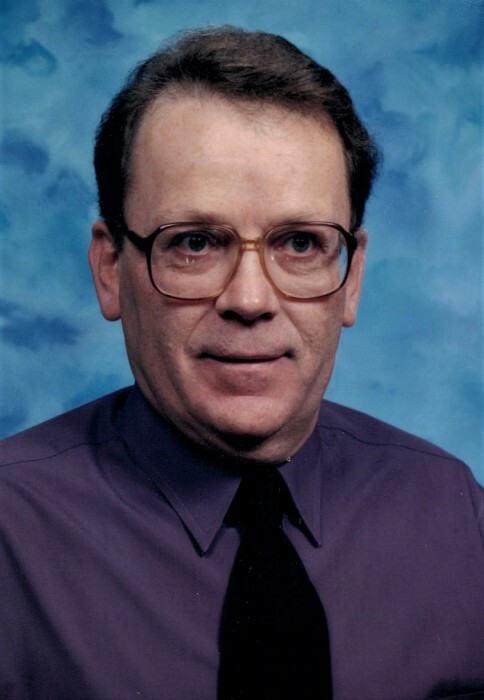 Ronald L. Shoemaker, age 76, a resident of Portland, passed away on Tuesday, November 13, 2018 at Miller’s Merry Manor in Dunkirk. Ron was born on October 10, 1942, in Bluffton, Indiana, the son of Lamar and Maxine (Wright) Shoemaker. He graduated from Portland High School in 1961 and earned his Bachelor’s Degree in Education from Earlham College and his Masters Degree in Education from Ball State University. He was an educator, teaching math at Fort Recovery High School for over 35 years. Ron was an avid musician, participating in the Community Band and Civic Theater. He also was an avid bicyclist participating in several competitions. Visitation will be held on Saturday from 12 – 2 p.m. at the Williamson-Spencer and Penrod Funeral Home in Portland. Funeral services will follow at 2 p.m. on Saturday at the funeral home. Burial will follow at Gravel Hill Cemetery, west of Bryant.